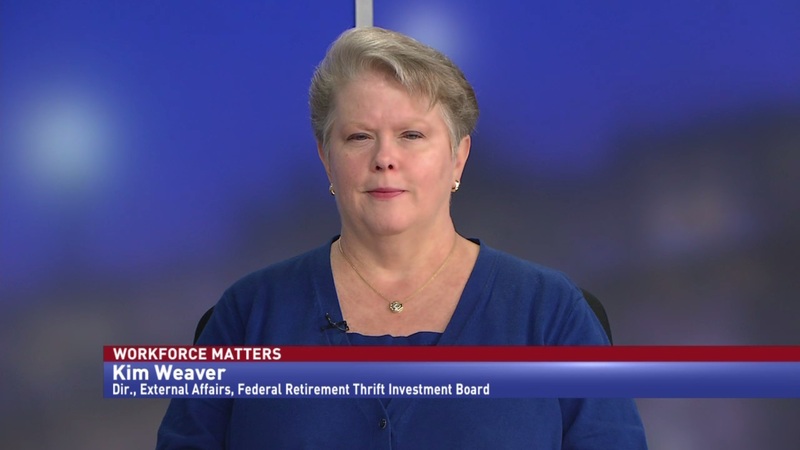 Kim Weaver, Director of External Affairs at the Federal Retirement Thrift Investment Board, discusses some major stories concerning the Thrift Savings Plan. 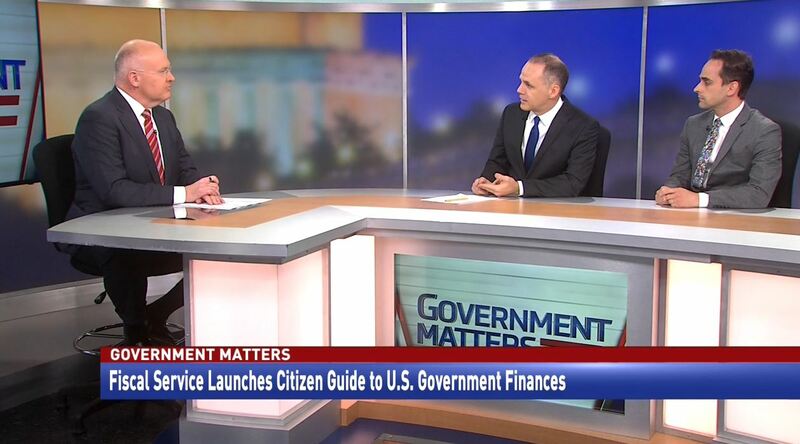 The Thrift Savings Plan is the subject of multiple reform efforts across the government. 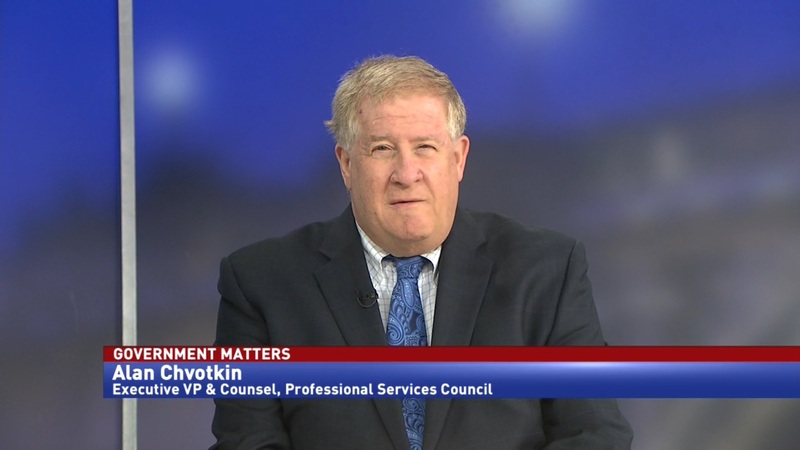 The Office of Personnel Management is requesting changes to federal retirement plans, and legislation was recently introduced that would require members of Congress settling sexual harassment claims to use their personal TSP funds. 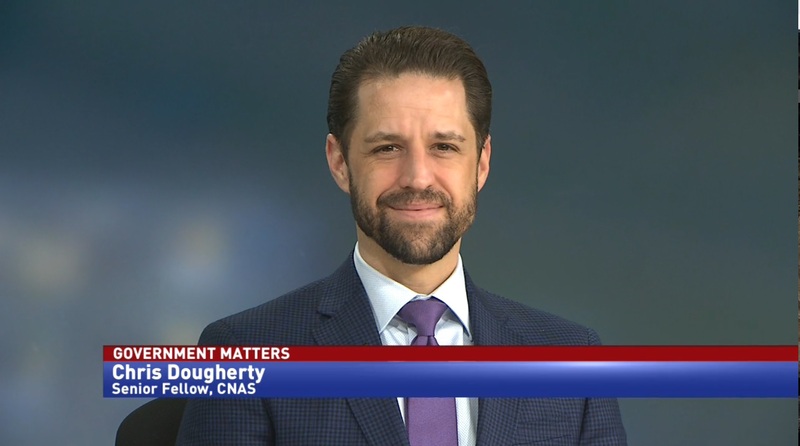 Kim Weaver, Director of External Affairs at the Federal Retirement Thrift Investment Board, says that the agency is following these developments closely.